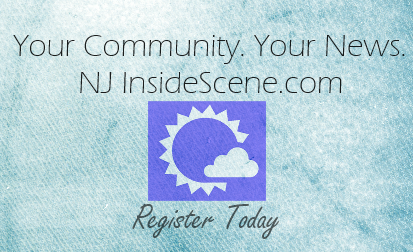 NEWTON, NJ – September 15, 2014 – Sussex County Community College and the Sussex County Community College Foundation announced that they have reached their goal for their 100 Women Project. The 100 Women Project is a scholarship fund that was launched by SCCC Board of Trustee Chair, Judge Lorraine Parker. The Project’s goal was to receive pledges of $100 each year for 5 years from 100 women totaling $50,000 in endowed scholarships. Endowed scholarships are invested funds where the principle is retained while the interest is awarded as scholarships each year. The 100 Women Project Committee led by Parker is comprised of distinguished women from the county including Dr. Pamela Alberto, DMD, LLC, Ardelle Bigos, MSN, RN, Colleen Cunningham, Esq., Julia “Julie” Killen, Sara Megletti, Karin Meyer and Sarah N. Roskowsky. 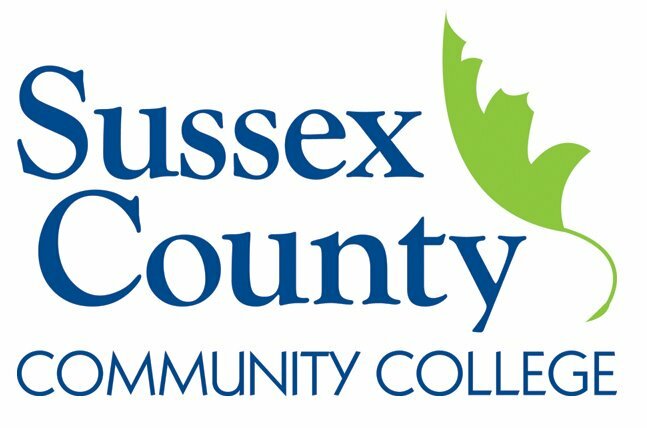 The Committee will determine the specific criteria for the scholarship award, but the fund will be designated to support students who are single mothers and adult women returning to College at SCCC. The 100 Women Project Scholarship will be awarded for the first time next spring 2015.